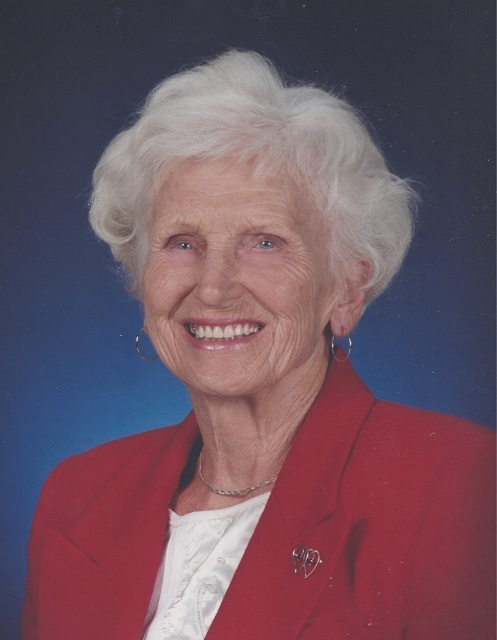 Blanche (Jurach) Bass, 99, of Colchester, widow of the late John Bass, Sr., passed away peacefully Friday, March 22, 2019. 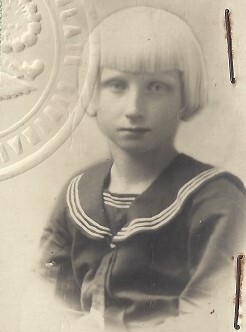 Born in Ostro, Lubelski, Poland, a daughter of the late John and Antonina (Niedbalska) Jurach. 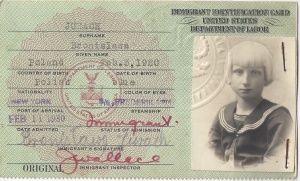 Blanche emigrated to the U.S. through Ellis Island in NY, at the early age of nine from Poland with her family. They settled in Colchester and developed a successful family farm. Blanche was a 1938 graduate of Bacon Academy. She was a devout Catholic and an active member of St. Andrew Church where she sang in the choir and was part of the First Friday Rosary group. Blanche was a founding member of St. Andrew Ladies Guild, a 40 year member of the Colchester Grange No. 78, and a volunteer at the Colchester Senior Center where she helped with the ARC blood drives for many years. Blanche was a hardworking woman, devoted to God, family and community. She leaves behind to mourn her loss three children, Peter Bass of Colchester, John and his wife Wanda Bass of Lebanon and Suzanne Carmack of Manchester, NH; a sister, Mary Cummins of Niantic; 12 grandchildren, Casandra Johnson, Brent, Peter, Jr., Andrew, Timothy, Judith Bassem, Rachel Buckley, Nathanael, Hannah, Matthew, Karen Carmack, Sean Carmack; 14 great grandchildren and many extended family and friends. In addition to her husband and parents, she was predeceased by a brother, Louis Jurach and a sister, Jane Drazkiewicz. The family will receive guests from 4 – 6 PM Monday, March 25th at the Aurora-McCarthy Funeral Home, 167 Old Hartford Rd., Colchester. The Funeral Liturgy will be celebrated at 10 AM Tuesday, directly at St. Andrew Church, 128 Norwich Ave., Colchester. Burial will follow in New St. Andrew Cemetery. In lieu of flowers, donations in her memory may be made to HHF at www.haitianhealthfoundation.org For online condolences, please visit www.auroramccarthyfuneralhome.com.